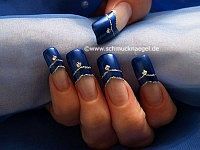 Home Posts tagged "French manicure templates"
in different colors – Party decoration for fingernails. We hope that you liked! 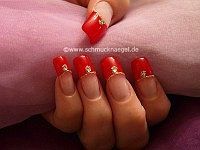 – French guidance with step by step pictures. We hope that you liked! 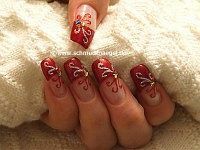 – Summer French motif guidance with step by step pictures. 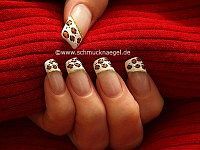 – Nail art instruction with step by step pictures. We hope that you liked! 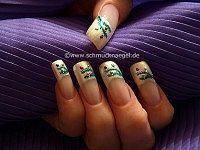 – Flowers nail art instruction. 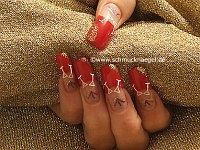 in black and silver – Step by step instruction for French motif. We hope that you liked! 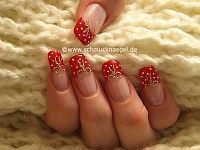 in bright pink – Step by step instruction for French motif. We hope that you liked! 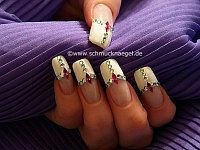 – French nail art instruction with step by step pictures. We hope that you liked!